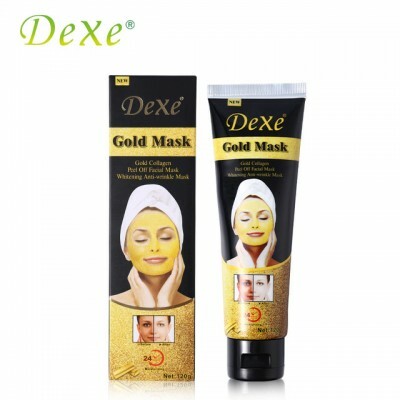 Dexe Gold Mask - As Seen On Tv-C: 0245. 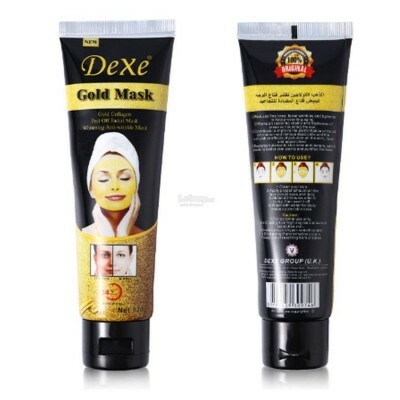 - reduces fine lines, facial wrinkles and tightens to help preventing aging. - works on restoring vitality and freshness of areas surrounding the eye. 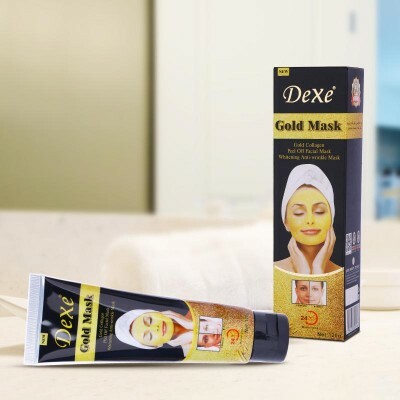 - contribute to improve the performance of blood circulation and remove dead cells and the cumulative effects of pollution on the skin, neck and upper chest. 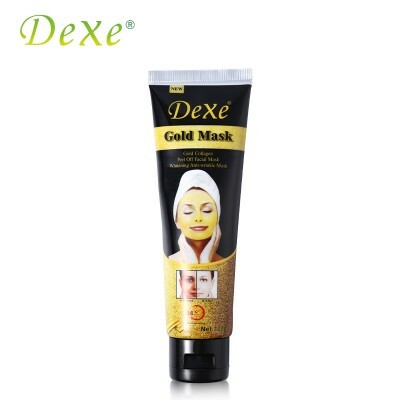 - restores balance to skin tone and texture, which leads to better skin clarity and purifies the face. 2. apply proper amount on the face. 3. about 20 minutes after it is dry, then peel it off. 4. wash with water for daily makeup and skin care. 1. avoid eyes and lips. 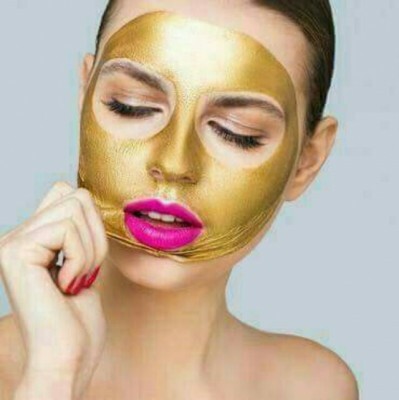 3. avoid using on hyper-sensitive skin. 4. avoid using it on high degree sunburn or scratched skin. 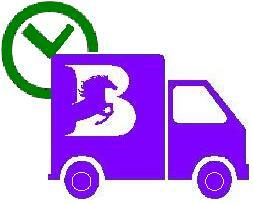 5. stop using if any irritation occurs.